For this latest Burning Star Core release violinist and vocalist C. Spencer Yeh is joined by a full-band line-up comprising drummer Trevor Tremaine, noise merchant Robert Beatty and Gameboy Records head honcho Mike Shiflet, who provides digitised electronic contributions. 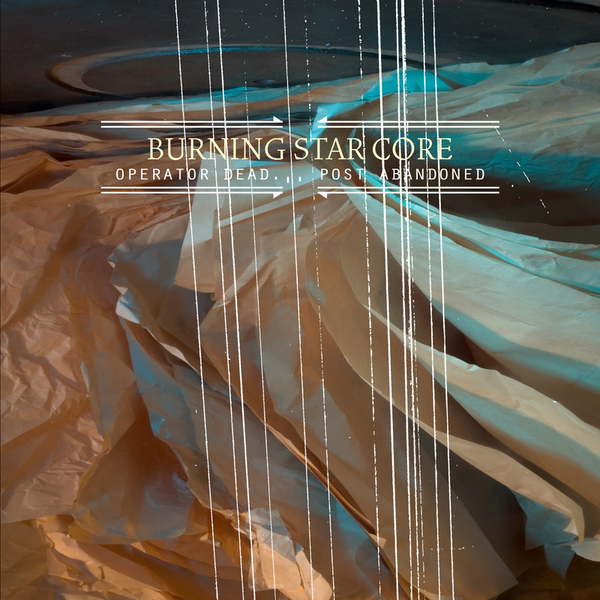 This is Burning Star Core at its most ferocious, intense and full-blooded, with tracks taking in insane krautrock jams, experimental drone and free jazz abandon. The title of the opening track gives the game away: 'When The Tripods Attack' is dominated by a siren sound that's nigh-on identical to that made by the beasties in the recent War Of The Worlds movie. It's a suitably ominous piece of sound design to hinge the track on, and over its twenty-minute duration, some seriously heavy psych territory is covered, leaving you wondering how the album could possibly move-on. Thankfully it does continue, and Yeh's violin sets streaks of searing tones across a musical landscape of sheer improvised noise chaos. Significantly, there's a degree of harmonic sophistication at work here that transcends any run of the mill dinsmanship. Up next is 'Me & My Arrow' the most beautiful thing on the entire disc, and typically the shortest (at a still-luxurious seven-and-a-half minutes). This piece is far more pensive and harmonically adventurous in its composition with only the barest percussive backbone for accompaniment, the key elements here are Cluster-style synths and elongated violin stretches. By its euphoric close, you're left ravenous for more. Fortunately there is indeed one final piece before the disc is done: 'The Emergency Networks Are Taking Over' is a massively dense free improv workout that squeezes every last drop of enery out of the quartet. Definitely one of the highlights in the continually expanding Burning Star Core catalogue.